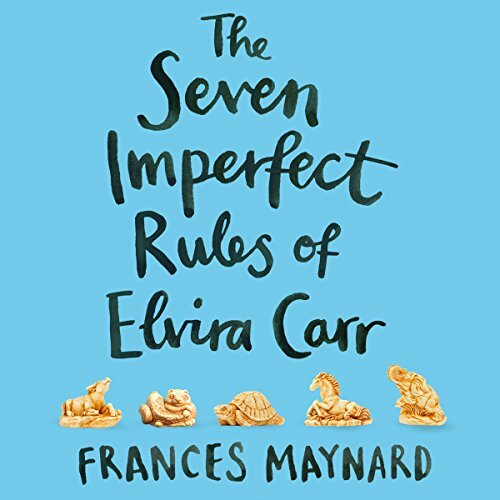 Showing results by author "Frances Maynard"
Elvira Carr believes in rules. She also strongly believes in crisp schedules, clear guidelines, and taking people at face value. Not that the 27-year-old sees many people. After several unfortunate incidents, her overbearing mother keeps her at home. But when her mother has a stroke, Elvira is suddenly on her own. 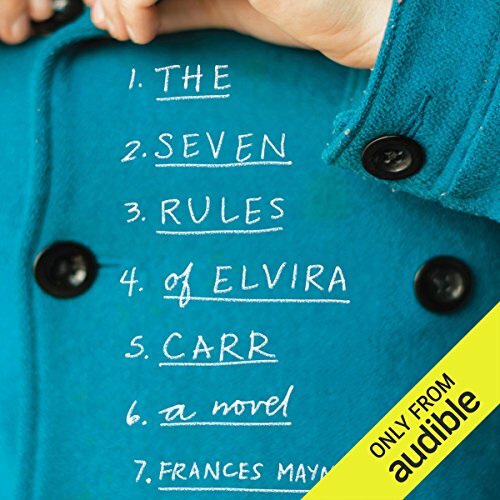 To help her navigate a world that is often puzzling, she draws up seven ironclad rules. Armed with these, a notebook full of questions, and guidance from a helpful neighbor, she takes charge of herself. 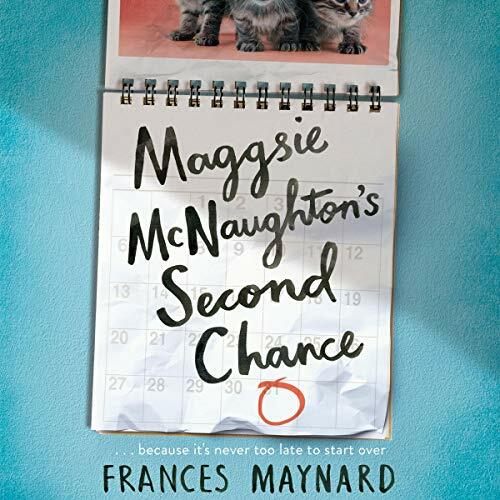 Small and dyslexic, with a short fuse, bad teeth, a prison record and something to prove, Marguerite McNaughton - Maggsie - doesn't need anybody or anything, thank you very much. She's more than capable of looking after herself. She’s also about to discover that everyone needs someone, sometimes. Even her.